Dorn Comes up With a Pin to Seal the Deal for the Titans. 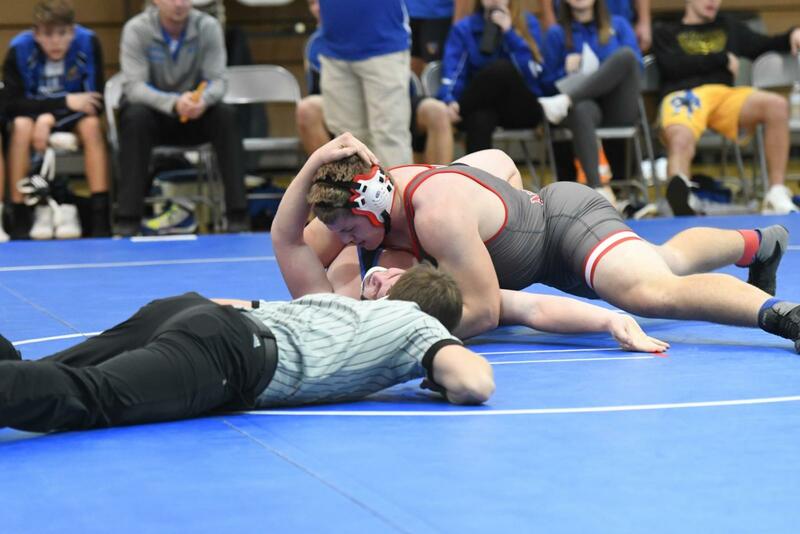 With the tightly contested dual coming down to the end, Dawson Dorn came up huge with a second-period pin. The win clinched the first dual victory for the Titans this season.